Thank you to everyone who came out to try Zoe's in our first few weeks. 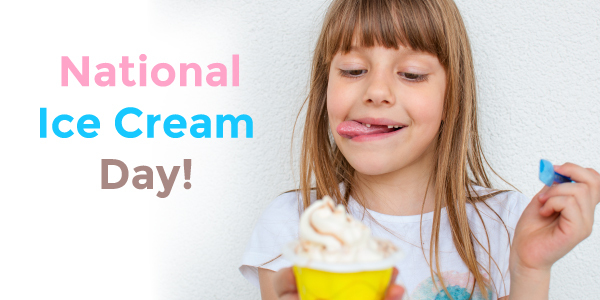 Help us celebrate our opening with National Ice Cream Day this coming Sunday, July 17th. We will be open 11AM-10PM. Bring the whole family. We will celebrate with face painting (from 12-4pm), balloon animals (from 4:45-10pm), and raffles for cakes, ice cream, hats and more! The highlight of the day will be when you can meet the farmers of Hudson Valley Fresh. They will be here to answer questions and hand out samples of delicious Hudson Valley Fresh chocolate milk. Farmers will be here from 11:30-4:30. 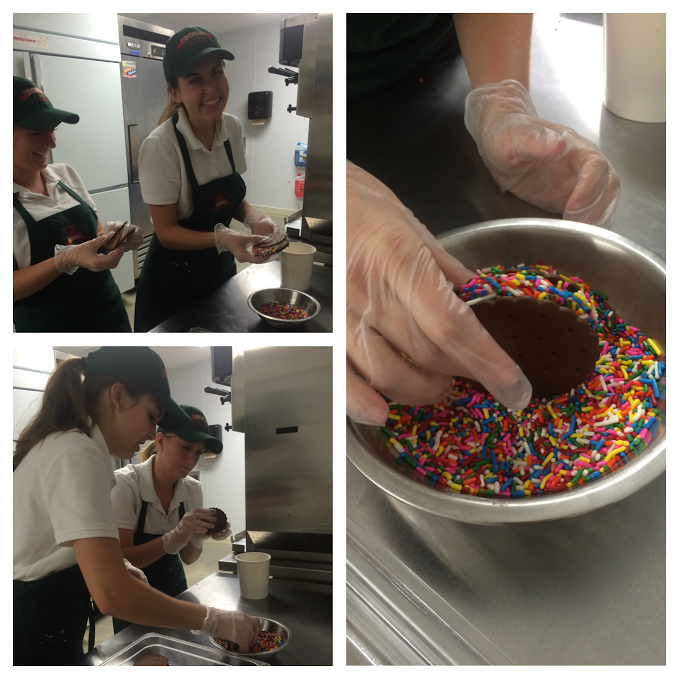 Have you tried our homemade ice cream sandwiches? They are a great grab and go option to share Zoe's at home.